SKN PULSE, Thursday 1, December 2016 – For the second straight year, males dominate the Scholarship Rank Order Listing for St. Kitts and Nevis. 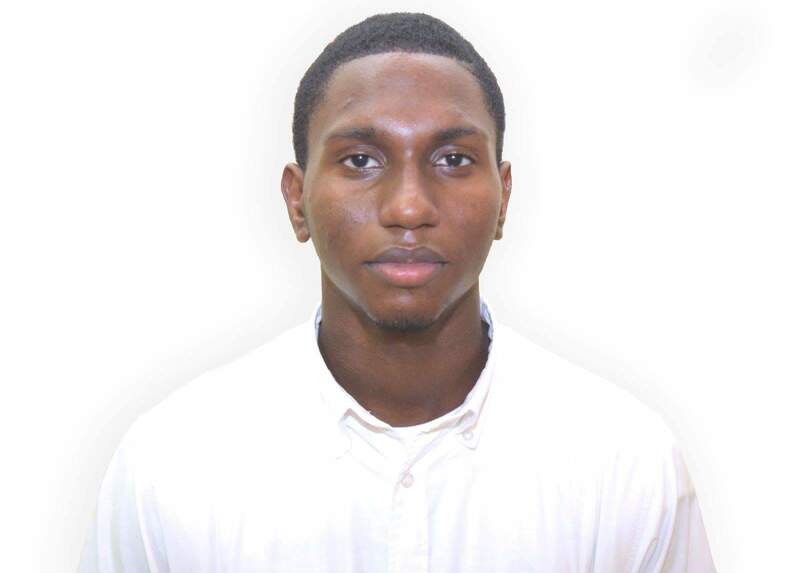 According to a press release from the Ministry of Education, Philmon Roberts of the Clarence Fitzroy Bryant College is the 2016 State Scholar and the runners-up are Orian Stapelton and Kamil Wilkin of the Nevis Sixth Form College. 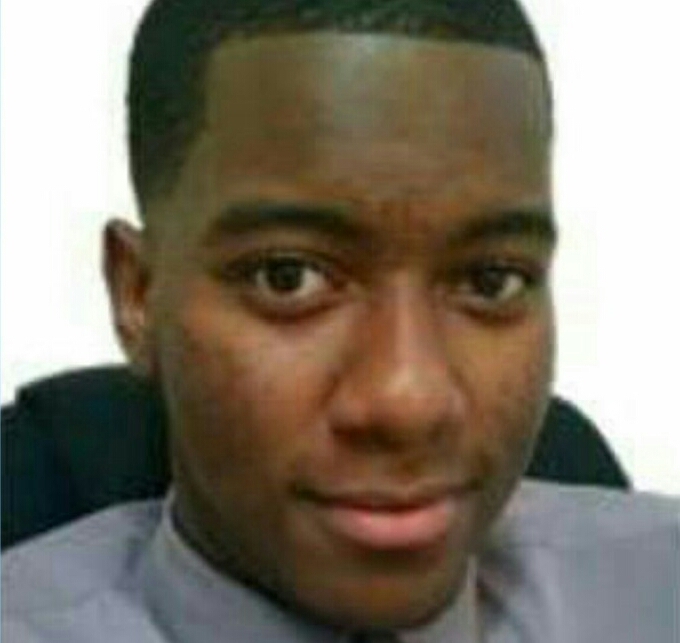 Philmon secured the top spot this year by obtaining ten (10) Grade I passes in all 10 subjects that he offered: Caribbean Studies, Chemistry Units 1 and 2, Communication Studies, Computer Science Units 1 and 2, Physics Unit 1 and 2, and Pure Mathematics Units 1 and 2. Moreover, Roberts also wins the award for the Most Outstanding Performance in Natural Sciences. Both first and second runner-up gained six (6) Grade I passes from seven (7) qualifying units. However, in accordance with the established criteria for determining a tiebreaker, CXC computed the General Module Performance for them and it was determined that Orian has 16 – As and 11 – Bs while Kamil has 16 – As and 7 – Bs. Hence, Orian Stapleton is the 2016 Runner-up State Scholar and Kamil Wilkin is the 2016 Second Runner-up State Scholar. Orian offered ten (10) subjects and achieved grade ones in Biology Units 1 and 2, Chemistry Units 1 and 2, Physics Unit 2 and Pure Mathematics Unit 2; three (3) Grade II passes in Caribbean Studies Communication Studies and Physics Unit 1; one (1) Grade III pass Pure Mathematics Unit 1. 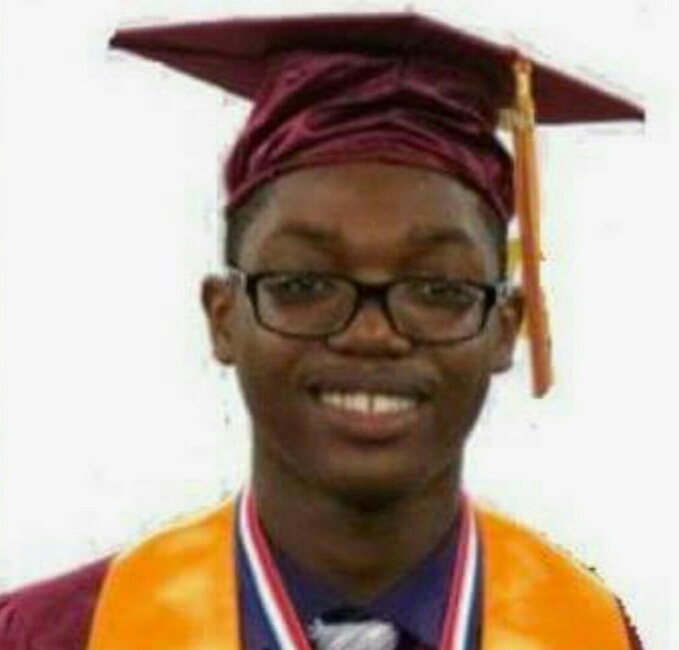 Kamil offered nine (9) subjects and achieved grade ones in Accounting Units 1 and 2, Economics Units 1 and 2, Communication Studies and Management of Business Unit 2; three (3) Grade II passes in Caribbean Studies, Information Technology Unit 1 and Management of Business Unit 2. The release from the Ministry of Education extended congratulations to Philmon Roberts, Orian Stapleton and Kamil Wilkin, their parents and respective colleges on their extraordinary achievements and encouraged them to continue striving for excellence.